Dr. 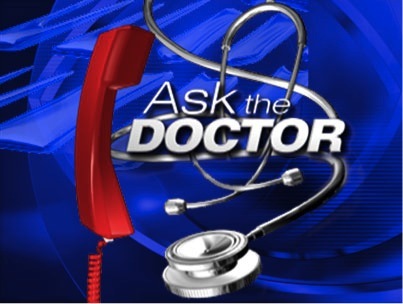 Merchant was featured on “Ask the Doctor” with Wendy Damonte, airing on Monday, September 30, 2013. Dr. Merchant discussed his new technique, which is an updated version of the procedure Radiofrequency Closure. It has now been patented and is considered the modern alternative to vein stripping for varicose veins. Click below to watch the full interview.